The Wood Foundation has entered into a four year partnership with the international arm of the ARCHIE Foundation to provide 5000 lifesaving operations a year for children across East Africa through a new programme called ARCHIE-Wood Foundation Global Surgery. 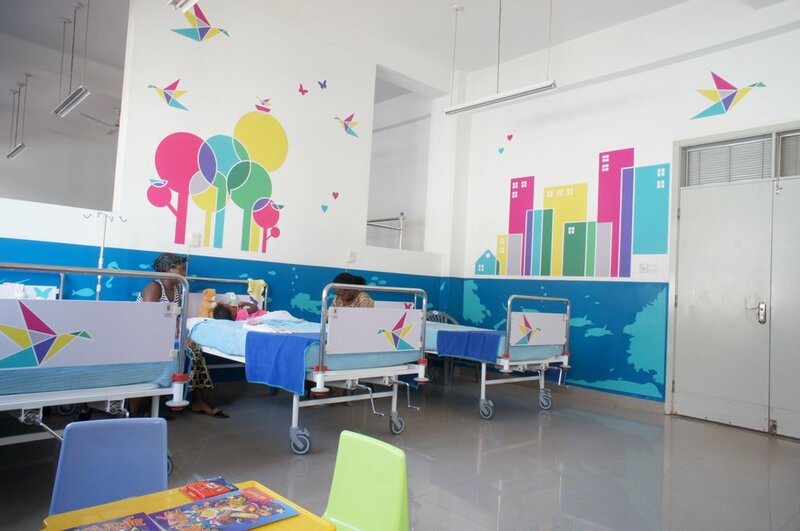 ARCHIE Global Surgery have already created two new children’s operating rooms in Uganda. It is recognised that health care staff in low income countries do not lack training; their professional standards are every bit as good as those found in the UK, but they often lack the equipment, and associated training for local technicians to maintain such equipment. With the right people and facilities in place, projects such as this can quickly begin to save lives. Having been involved in the establishment of one of the surgeries in Uganda, Gareth Wood, a trustee of The Wood Foundation and a patron of the ARCHIE Foundation was instrumental in supporting the creation of the partnership, recognising the need and value that continuing this work would bring to the children of East Africa. 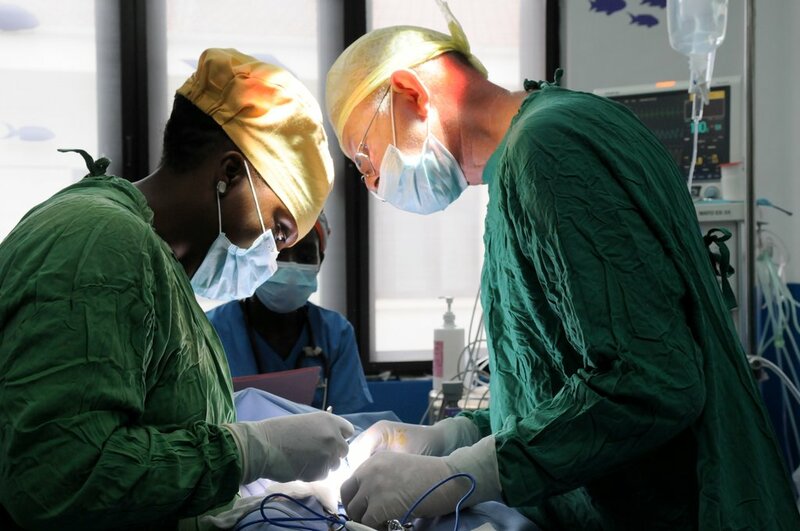 The ARCHIE-Wood Foundation Global Surgery programme will build upon this previous experience using Scottish clinical expertise to develop high quality and well-equipped, essential facilities and support for local skilled surgeons. Over the 4 year period (2017-2020), eight new children’s operating theatres will be created at a cost of £1 million with The Wood Foundation funding 80% of the cost.